I wonder if their descendants will eventually do away with canine teeth? That was just a fling. ..veggie sausage, whats the point.. Agreed. What's wrong with carrots? They remind me of Bugs Bunny.....a walking rabbit with a New York accent. Gotta say I rather like Linda McCartneys. But let’s just keep that a guilty secret. By the way, turns out we should stop eating bacon and ham with nitrites. I know someone who told me he got bowel cancer because of it. 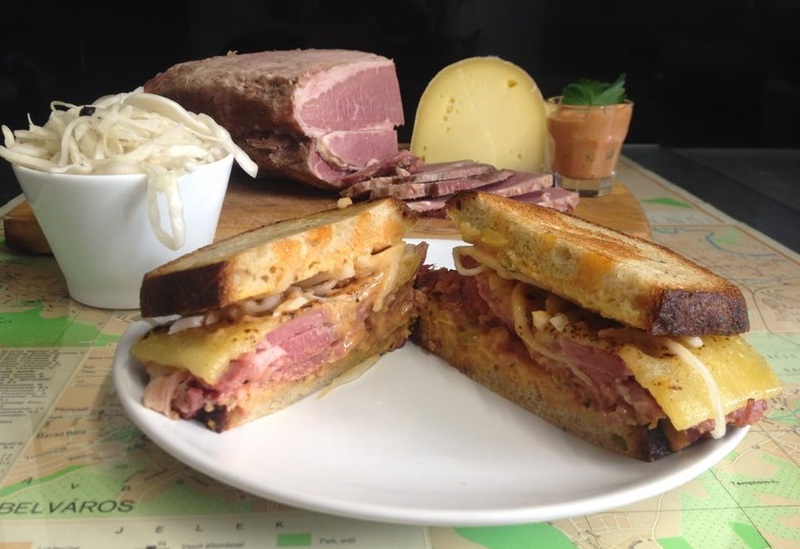 So I can't tempt you with that 9oz reuben sandwich then? Sorry only have a picture of a small one. Some of us neo libs still know how to eat. As previously stated I am not vegan but eat very little meat but my wife and daughter are, I am sure they are not in the least bit interested what you choose to throw down your throat. Where do you feel like you are being bullied into being vegan? I would say that vegans generally take more s*** for being vegans than non-vegans do for not being vegan.